The best way to experience a Buildsmart WA design is to walk through one of our homes yourself. We currently have two homes on display: one located south of the river in Byford and one located in Yokine, less than 10km north of the Perth CBD. Display home tours are by appointment only. Contact us today to arrange an appointment and discover the Buildsmart WA difference. Take a tour of one of our custom, two storey designs. Our Yokine display home showcases a practical architectural design that makes unique use of an irregular block of land to deliver a modern, spacious home. 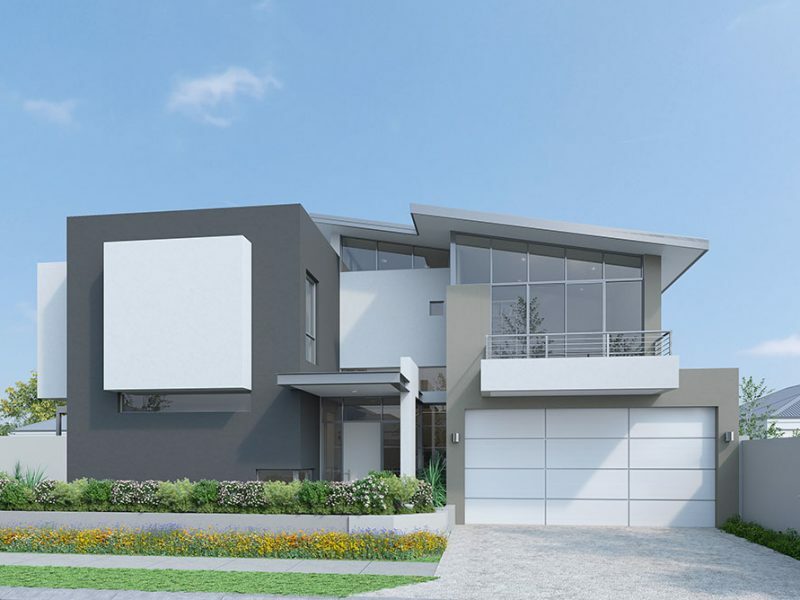 Walk through our single storey home design south of the Perth CBD. 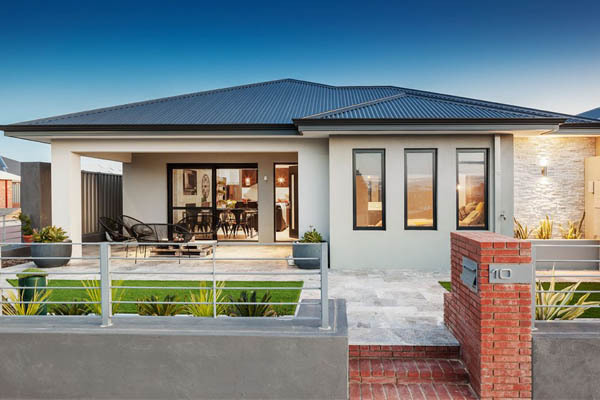 Our Byford home showcases affordable open plan living that is ideal for families.